Improvement of and setting standards for clinical phenotyping, building structures to collect well-phenotyped patient groups, e.g. based on testicular histology. Prof. Tüttelmann and his group work on genetics of human reproduction with a strong focus on the male. In close collaboration with the Centre of Reproductive Medicine and Andrology (CeRA) and utilizing the two clinical databases he developed (Androbase© handling >30.000 infertile men, Gene.Sys©), he aims to significantly reduce the currently ~70% of unexplained male infertility by assigning a specific genetic diagnosis. The group has evaluated several genes (e.g. NR5A1, DMRT1, RHOXF1/2), specified associated phenotypes, and recently described TEX11 in a collaborative study as the first common X-linked cause of meiotic arrest (Yatsenko et al., New England Journal of Medicine 2015). We also revealed associations between male infertility and aberrant DNA methylation and discovered significant epigenetic mosaicism in spermatozoa. Since identifying an increased CNV load (Tüttelmann et al., PLoS One 2011), genome-wide analyses (array-CGH, exome/genome and whole-genome bisulfite sequencing) are applied to corroborate putative as well as to identify novel candidate genes. 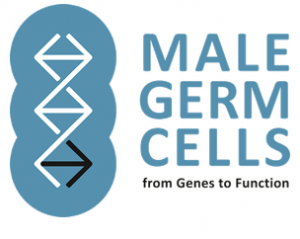 Prof. Tüttelmann has recently established and is head of the Clinical Research Unit (DFG CRU326) ‘Male Germ Cells: from Genes to Function’. In addition to identifying new genetic causes, this group aims at improving phenotyping by e.g. using novel marker panels, high frequency microscopy and miniaturized assays of spermatozoan ion channels. 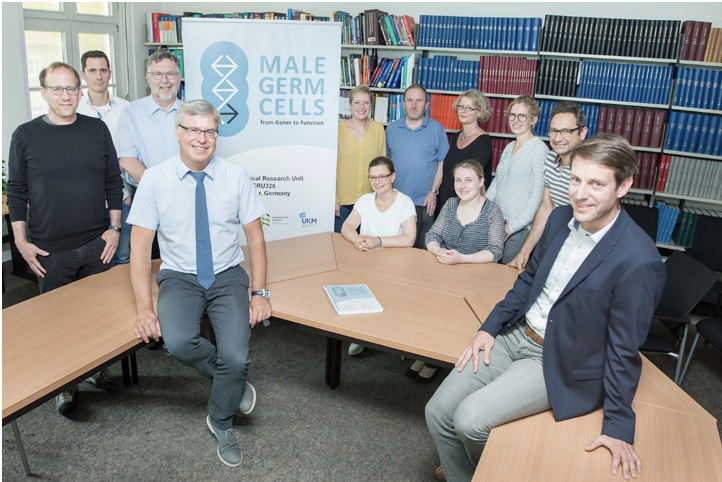 Head of Clinical Research Unit (CRU326) ‘Male Germ Cells: from Genes to Function’ (German Research Foundation, DFG, 2017-2023) including two personal grants ‘Novel genetic causes for severe spermatogenic failure’ and ‘Coordination and integrated analysis of OMICs data’.